There’s a miracle on the prairie, and it first opened its doors on April 19, 1969. 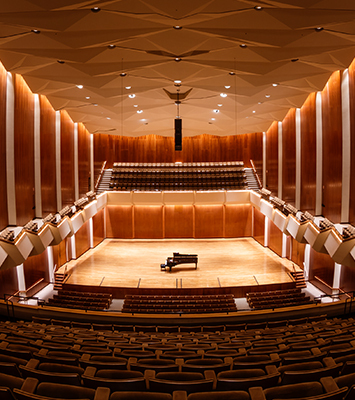 Krannert Center for the Performing Arts was the realization of a dream—unique in both scale and mission and committed to inclusive excellence and uncommon impact. During the Come Home Weekend, as Krannert Center celebrates five decades of impact, we’re asking you to invest now to advance the mission for future generations to come.